By Joseph Robinette. From the Newbery Award-winning book by Patricia MacLachlan. Cast size: 5m., 7w., up to 6 either gender if desired. May be performed by a cast of 10 with doubling. Set in the early 1900s, this play brings to life the charming, heartwarming story of a Kansas farmer, Jacob Witting, a widower with two children—Anna and Caleb, who places an ad in the newspapers seeking a wife. He receives a letter from a Sarah Wheaton of Maine who says she will visit the family for a month to see how things work out: "I will come by train. I will wear a yellow bonnet. I am plain and tall." Narrated by Anna reminiscing on the eve of her wedding, the story unfolds in a fascinating flashback on that often exciting, sometimes tumultuous month when Sarah and the Wittings came to know one another and learned a few things about themselves as well. The joys and challenges of everyday life are richly depicted in this classic which the New York Times called "an exquisite, sometimes painfully touching tale." The School Library Journal said the book "is filled with wisdom and gentle humor…a tender story about the fragile beginnings of a family relationship on its way to permanence." "Our audience loved it; very family friendly; fun for high school students to perform." Review by Molly Frink, Kings Christian Academy, Lexington Park, Md. "WonderfulÑgreat pacingÑgood dramatic tension and blend of humor." Review by Pastor Dan Schuttler, Kent Covenant Church, Kent, Wash.
"A delightful experience for me as a director and our school audiences were thrilled by it. One weekend adult audiences were captivated by it." 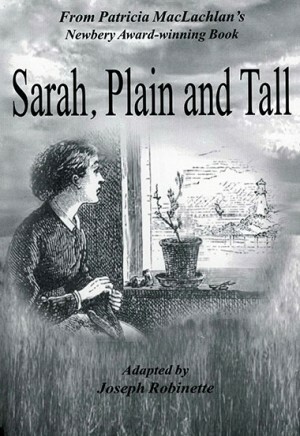 "Sarah, Plain and Tall was a great show that engaged audiences of all ages. It was easy to stage and yet allowed for a great amount of creative flexibility. In a high-school setting, the casting is great for a wide variety of talent levels." Review by Sheri Luedemann, Mt. Rainier Lutheran High School, Tacoma, Wash.
"This was a sweet, wholesome story. The characters were well developed, but open to the actors' interpretation. The situations were easy to relate to for a modern audience. It was humorous in a lot of places, but poignant in others. My young actors enjoyed performing this show." 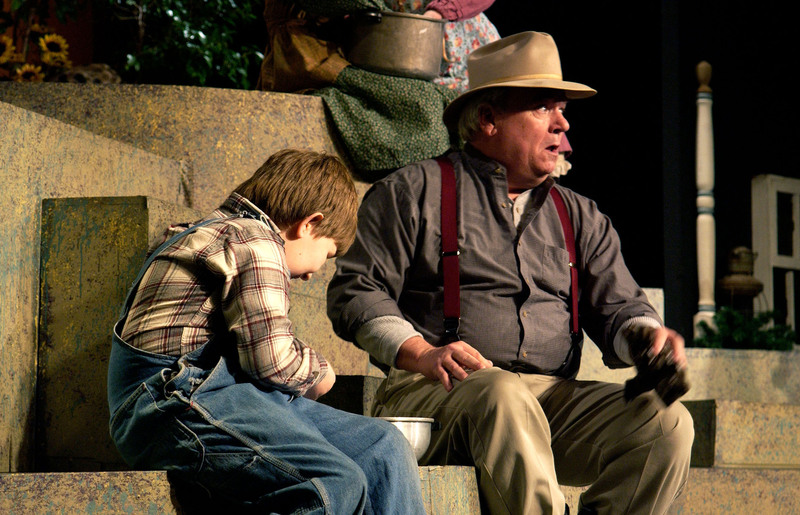 Review by Gloria Sams, Athens Little Playhouse, Athens, Ga.
"This is a superbly written play. Even the stage directions were usable without any changes. Our audiences were enthusiastic about the performances and responded throughout the show." 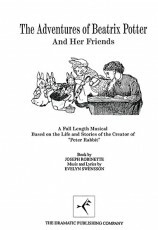 Review by Tom Southworth, Horicon High School, Horicon, Wis.
"Sarah, Plain and Tall is a delightful, heartwarming play laced with universal themes and traditional family values. Well written; easy to cast. The set was also easy to adapt." Review by Naomi Danton, Calvary Baptist Church Academy, Glen Burnie, Md. "Trust the script and don't shy away from changing characters, i. e. Howie, Eben, to younger actors." "We made the sea bass out of foam and had the art class paint it. We saved corn from the season and used a red maple leaf to give the red color." Tip by El J. Arnston, St. Mary's Central High School, Bismarck, N.D.